The phrase is shorthand for the drop-off between the percentage of architecture students who are female – about 50 percent – and the percentage of licensed, practicing architects who are female – about 18 percent. The gap can be attributed to a number of factors, from architecture’s long history as a male-dominated profession to all-consuming workplace cultures that leave little flexibility for women expected to balance work and family. However, many at the University of Virginia – women and men – are working hard to close that gap, through their own achievements and through partnerships among students, alumni, faculty members and practicing architects. 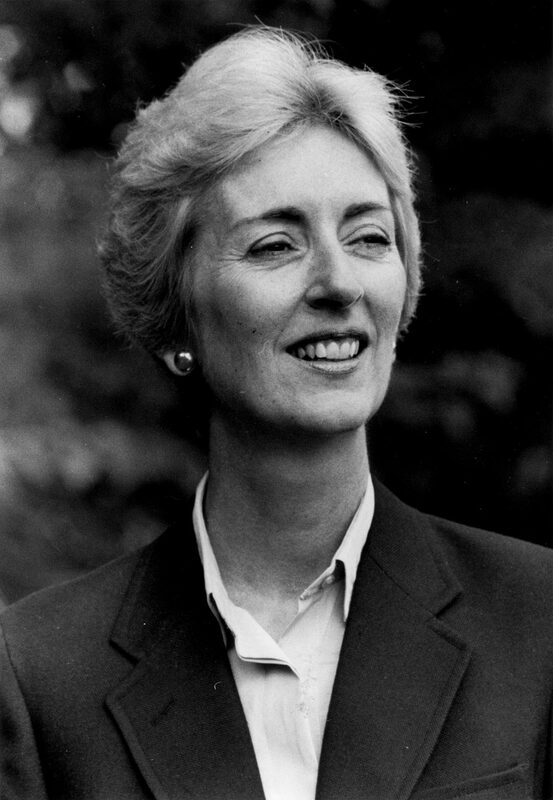 That work started with women like Linda Harris Michael, who graduated from UVA’s School of Architecture in 1959, a full decade before women were generally admitted to the University. Michael, the only woman in her class and the school’s second female graduate, went on to practice architecture for more than 30 years. After her came women like current School of Architecture Dean Ila Berman, an acclaimed architect who has also led efforts supporting female architects in academia. Berman is the fourth woman to serve as dean, putting UVA near the top of the list for architecture schools with the most female deans. And now, there are women like Zazu Swistel, a current graduate student and the co-founder of manifestA, a new student organization of female and male students dedicated to helping women advance the discipline, discourse and practice of architecture and design. These three – and many more women like them – have changed, and are changing, their chosen profession. Here are their stories. Michael was one of a small group of professors’ daughters admitted to the College of Arts & Sciences before UVA went co-ed in 1970. However, she really wanted to study in the School of Architecture, which required any female students to have two years of academic credit and be at least 20 years of age. Undeterred, the 17-year-old Harris took 60 credits over the course of one academic year and two summers and joined the Architecture School at age 18, the age requirement waived because of her strong academic record. She was the only woman in her class. “I think it was good training for me, living in that male-dominated world, because when I got into the profession, it was still a man’s world,” she said. For the most part, she said, her classmates were welcoming and became her friends. She recalls one incident of open harassment, when someone left a printed photo of male genitalia on her drafting board – an insult that she quickly swept aside, determined that whoever it was would not see her rattled. Michael, now retired, went on to practice architecture for 30 years, primarily in an Alexandria, Virginia practice she opened with her then-husband, fellow UVA architecture graduate G. Revell Michael Jr. They focused on historic buildings, renovations and remodels. Along the way, Michael mentored many young architects, including many women, and was an enthusiastic supporter of the women’s rights movement sweeping the country in the 1970s. She hopes her career can provide an example for younger women to follow. “I tried to leave the door open behind me every time I opened one,” she said. 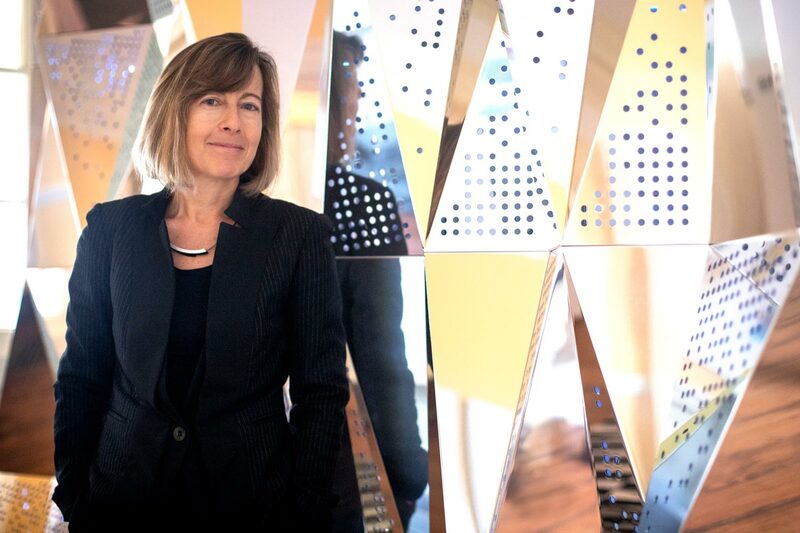 Berman, whose design work and installations have been exhibited in public and private galleries and museums around the world, held leadership positions at three other architecture schools before becoming UVA’s dean in 2016. Among many other projects, she founded and led the URBANbuild program at Tulane University, a two-year program supporting the revitalization of New Orleans after Hurricane Katrina. Berman has also done extensive scholarly work focused on feminism, architecture and the opportunities and challenges facing women in her profession. She has served on the Women’s Leadership Council, comprising women in leadership positions in architecture schools; and worked on the American Institute of Architects’ “The Missing 32 Percent” campaign, hoping to close the gap between the number of women studying architecture and the number of women practicing it. In the fall, Berman hosted a “Women in Design” panel discussion with the UVA Club of New York, highlighting several School of Architecture alumnae and discussing the gender gap in the profession. Correcting that gap, Berman said, will require changing perceptions of architecture as a male-dominated profession, building company cultures that promote flexibility and diversity, encouraging young women through mentorship and other forms of support and highlighting the work and practices of great female architects. “It will also require addressing the deeper forms of gender bias that underpin the architectural profession in general and the cloning mechanisms that often dominate in hiring practices and the promotion of individuals to leadership positions within firms,” Berman said. As a young practicing architect, Berman remembers being one of few women, and often the only woman, in any given room. She was one of the only female architects in a firm of about 250 men. Most often, she said, people assumed she was a secretary or someone’s assistant. Today’s UVA students, she said, are extremely interested in gender and social justice issues and improving gender dynamics in the workplace, Berman said – an uptick in interest she noticed both before and after the #MeToo movement addressing sexual harassment at work. Swistel is a member of that next generation. She calls Berman an influential mentor, and has worked with her to establish manifestA, a student organization focused on women in architecture and design. Swistel is in the final year of UVA’s Master of Architecture program. She grew up in New York City and came to Charlottesville both for the excellent program and for the milder weather and relative quiet. After graduation, Swistel hopes to practice public architecture, creating public spaces that are open to and affect large groups of people. “To design a public library is the ultimate dream,” she said. First though, she has a few things she wants to see through at UVA. 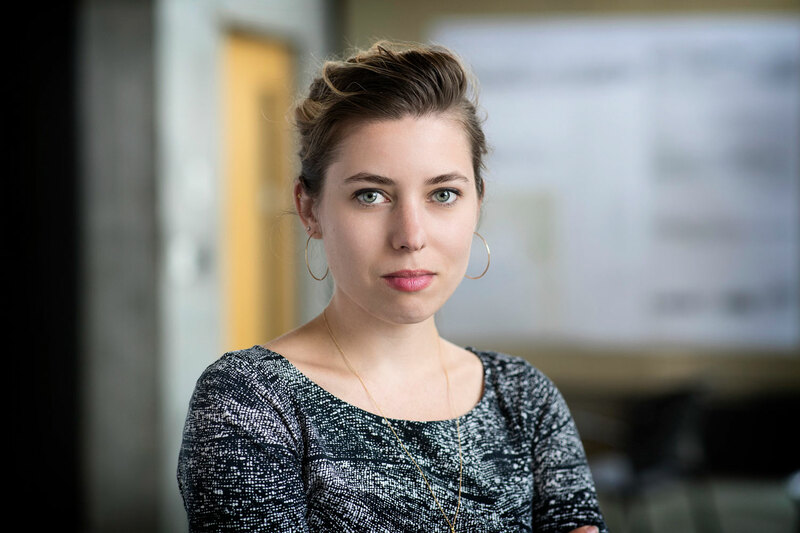 High on that list is manifestA, which she founded this year with fellow graduate student Katie Kelly, who is pursuing a master’s degree in landscape architecture. The organization, which is open to both women and men, is addressing the issue in multiple ways. Some students are working with faculty to build a syllabus highlighting architecture, design and landscape architecture work and scholarship by women. Some are working on a spring exhibition of work by female alumni of the School of Architecture. Others are building the organization’s outreach – by crafting blog posts and conducting interviews with practicing female architects – or helping students find mentors in the field.